Coming together for the greater good of the planet may not happen often, but when it does, the outcome can prove promising. This is especially true when major brands work with their suppliers to create a sustainable supply chain. 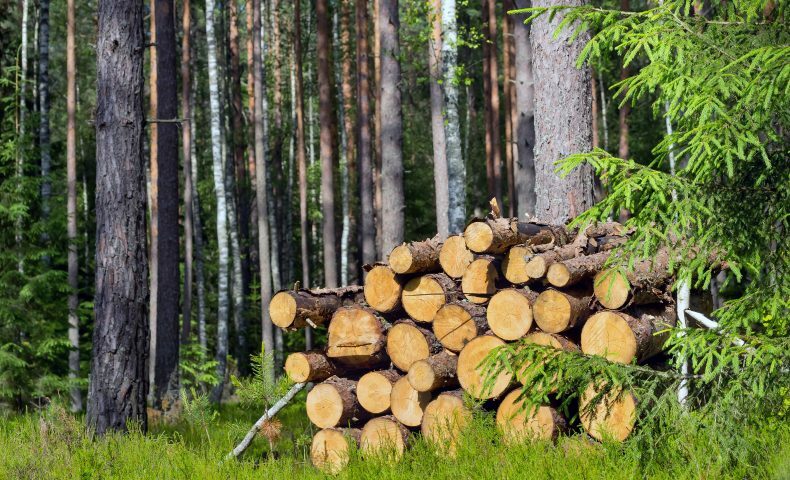 Two years ago, Domtar and Procter & Gamble (P&G) partnered to increase the supply of wood fiber certified by the Forest Stewardship Council (FSC) and to create a sustainable supply chain — not only for their products but for other fiber-based products. Last month, Sustainable Brands, a leading website for forward-thinking businesses, published a case study that examined the unique nature of the partnership. By focusing on the importance of relationships with landowners, the partnership between Domtar and Procter & Gamble offers several lessons to other corporations and agencies about the benefits of collaboration. In 2012, Domtar examined options to increase the supply of FSC-certified wood fiber in the Southeastern United States. This led to the creation of the Four States Timberland Owners Association (FSTOA) by the company’s Ashdown, Arkansas mill. The FSTOA set a new standard for providing small landowners with simple, useful tools to achieving FSC certification, and the group achieved amazing success working with small landowners—a group that proved difficult to reach historically. Consumer products giant P&G, meanwhile, was looking to reduce its use of natural resources and wanted to become a more responsible corporate citizen. Corporate and consumer demand for sustainable products was rising, but the supply of certified wood fiber was not keeping pace. The company needed a sustainable supply chain. In 2015, Domtar and P&G became corporate partners with a single mission: increase the forest products industry’s supply of FSC-certified wood fiber. Doing so would benefit competing forest products companies, but Domtar and P&G believe in the greater good. Sustainably sourced wood fibers ensure the health of the planet and forestlands and ensure biodiversity in woodlands. Creating the sustainable supply chain came with a challenge. More than 75 percent of timberland in the Southern United States is owned by small, private landowners, with the average owner maintaining 100 acres or fewer. Certifying the land meant undergoing a time-consuming process of visiting individual landowners and certifying one parcel at a time. Rather than have philosophical discussions in their offices about ways to increase certification among this hard-to-reach group, leaders at Domtar and P&G took their ideas straight to the landowners. FSTOA representatives helped landowners through every step of the process. Domtar and P&G also introduced landowners to forestry consultants, group certificate managers, buyers, corporate brands and consumers to help the landowners better understand the value of certification and of creating a sustainable supply chain. Progress was initially slow, but less than five years after the FSTOA was formed, 500,000 acres of forestland has been certified with the FSC, with the potential to certify more in the future.